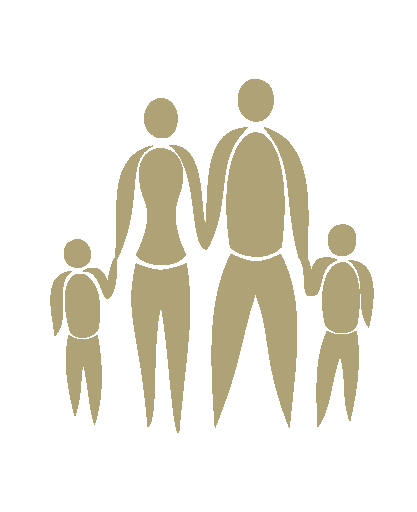 Taking the family out on holidays? 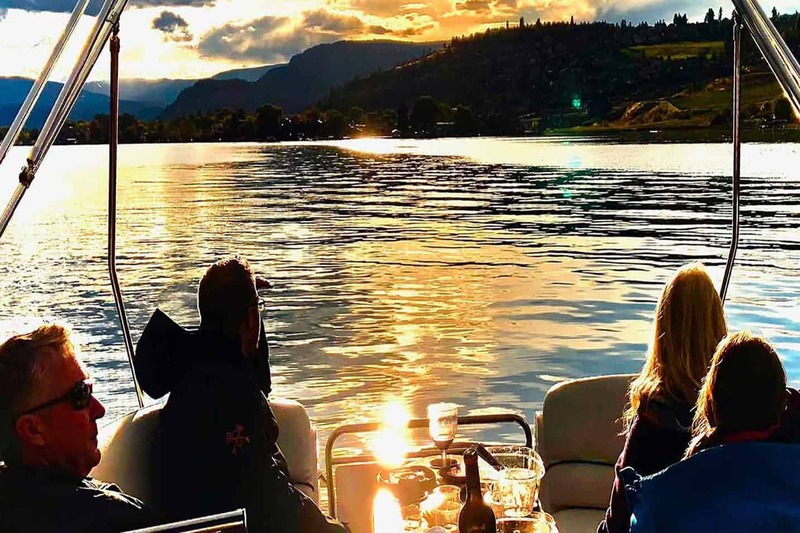 Look no more, Luxury Lake Tours has that category covered. We are specialists at creating memories that everyone will always talk about. 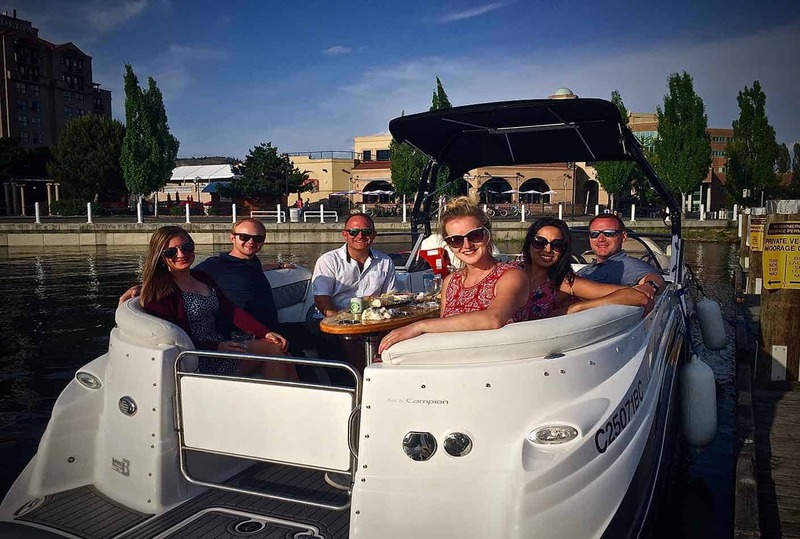 With us, its all about your safety, ensuring that your time on the water will be enjoyable. All the staff are trained to handle emergencies and we go through briefings of the boat, its accessories and all locations of items such as the bathroom and how to use them. 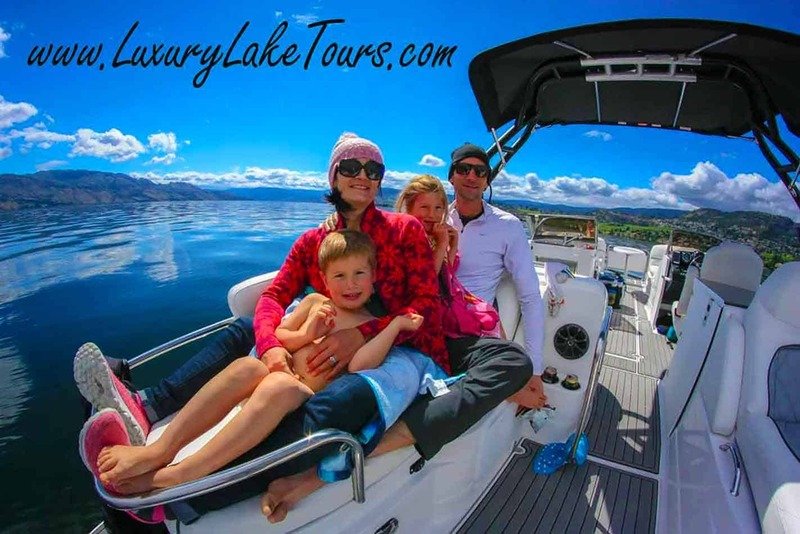 We also give a very thurow safety briefing, how to use life jackets, where flares are located, and even how to turn off the boat, we want you to be comfortable and not worry, we have you and your family covered! On to the fun stuff! 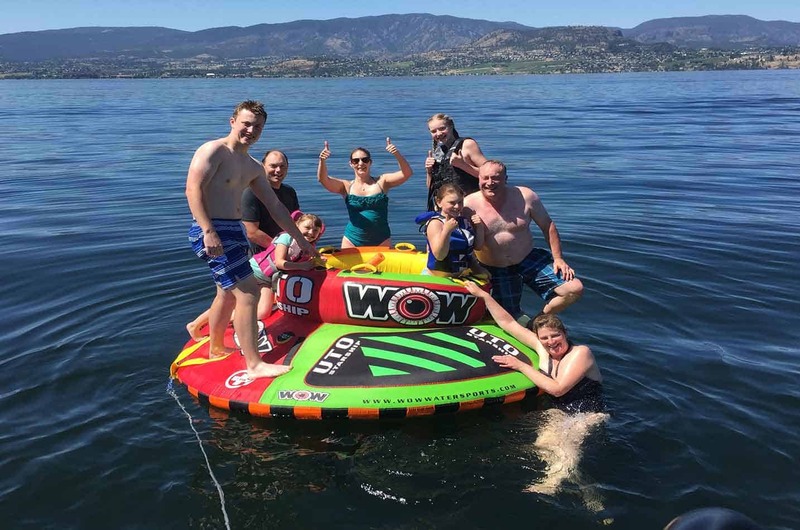 Some of the Family oriented experiences that top the list are the WOW Adventure Tubing packages, A huge hit with the kids, old or young they all love it! 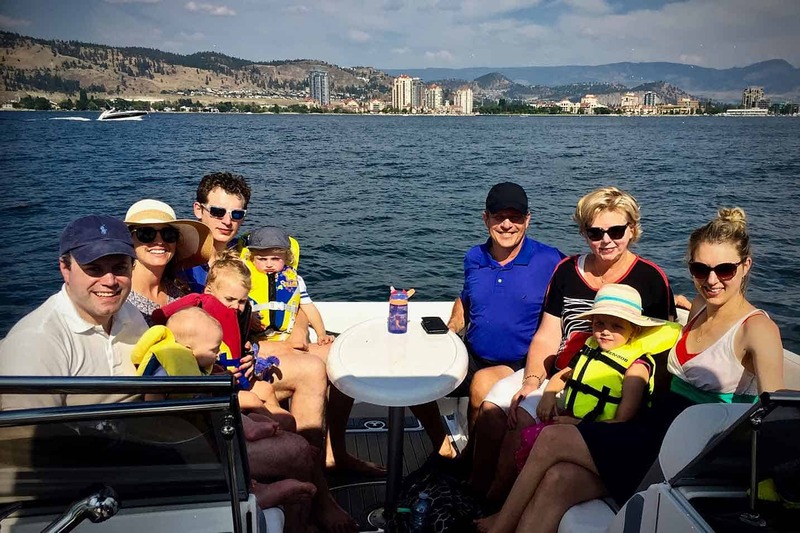 Choose your time and type of tube and we hit the lake. 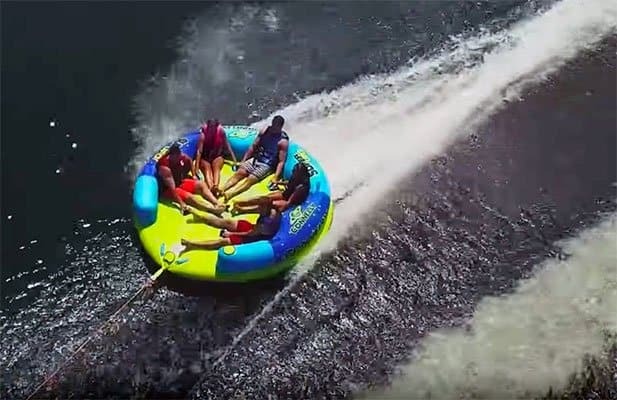 We offer 4 styles of tubes, The platform single rider, the 3 rider G3 Couch, the 5 rider UTO Starship and the hugely exciting 6 rider the Super UFO that doubles as a relaxing float island when not ripping up the lake in it!